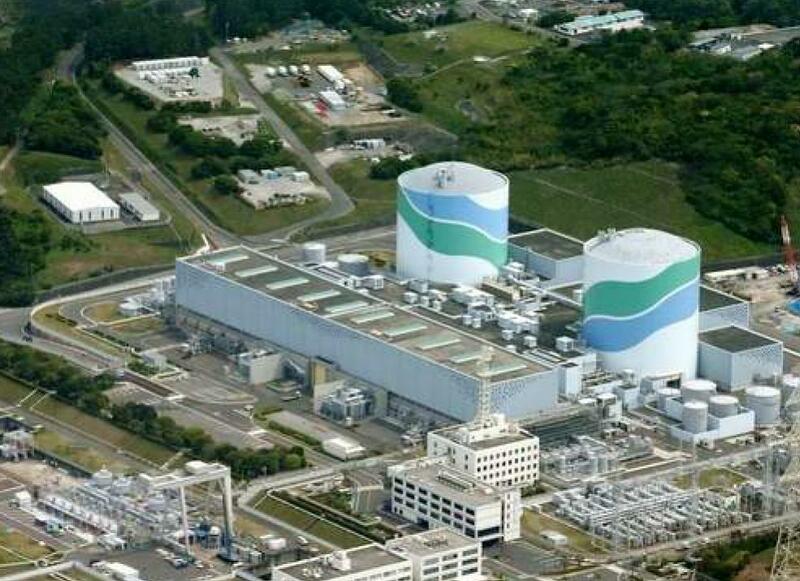 The two PWR reactors at the Sendai nuclear power plant in Japan. Kyushu Electric reported this week that it will restart the Unit 2 reactor at the Sendai nuclear power plant in Japan on Thursday. The Unit 2 reactor was taken offline in September 2011 and has remained shutdown for the last four years. The reactors at the Sendai nuclear power plant were the first two to pass the new regulations put in place by the Nuclear Regulation Authority after the 2011 nuclear disaster. The Unit 1 reactor was restarted in August 2015. On Thursday morning, the operators at the Unit 2 reactor will remove the control rods and bring the reactor back online, next Wednesday the plant plans to resume producing power and transmitting it to the grid. Japanese Prime Minister Shinzo Abe and many of the senior officials in his government are pushing for the restart of more nuclear reactors, despite the public opposition to nuclear power after the Fukushima Daiichi nuclear disaster.